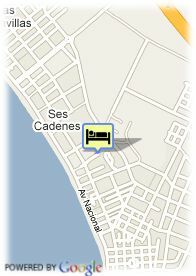 C/ Perla, 28, 7600 Playa de Palma, Spanje. 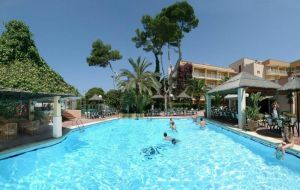 Mac Paradiso Garden 4 stars hotel is located in a quiet area of Playa de Palma, at 200 meters from the beach, 8 Km from the airport and 9 Km from Palma de Mallorca's city center. Mac Paradiso Garden is the best option for those who look for relaxing holiday with beach, entertainment and a excellent relation quality/price. Voor oudere kinderen en volwassenen wordt 46.00 € per extra bed aangerekend.